A Ruthless Killer. A Defenseless Orphan. A Bond Stronger Than Death. Geoffrey has been called a lot of things: warrior, werewolf killer, slave, lover…vampire…soulless. They are all the truth. He's killed hundreds, possibly even thousands of people without a single regret, but that's only part of the truth. This is the story of the one and only person who called Geoffrey father, the story of an orphan that Geoffrey took in and raised, the girl who would become the woman that he would sacrifice everything for. 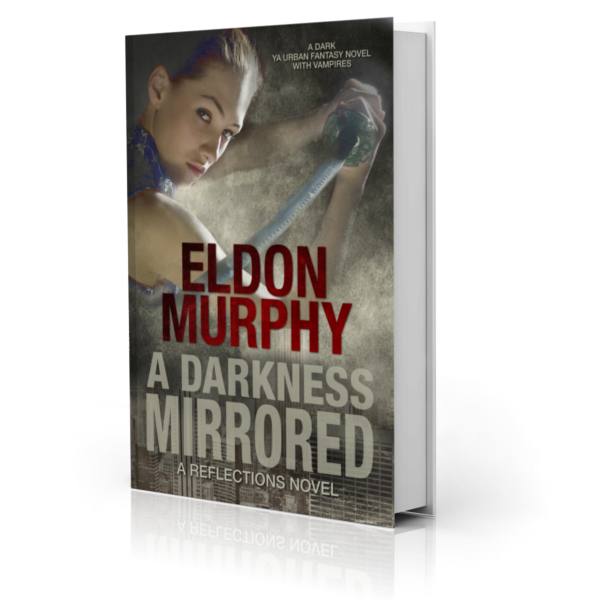 A Darkness Mirrored is a Young Adult Urban Fantasy novel with a 4.9-star rating on Amazon.